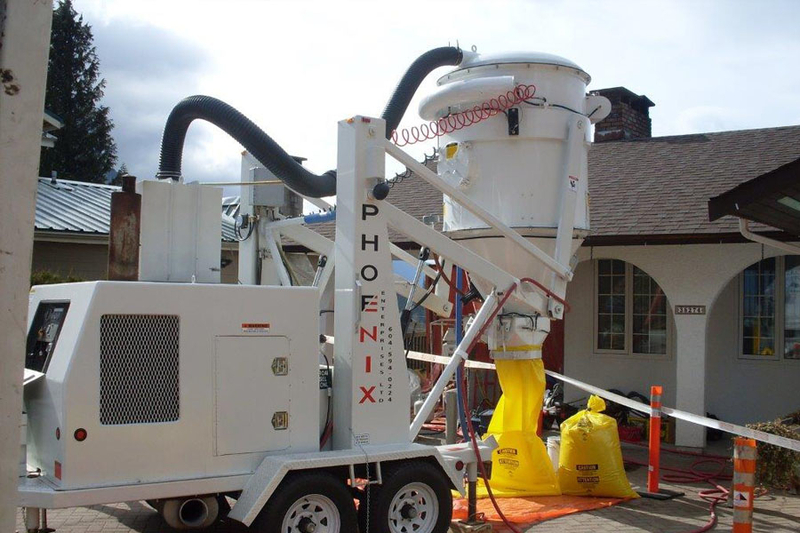 Phoenix Enterprises Ltd was founded in 1996 with the purpose of eliminating hazardous materials. 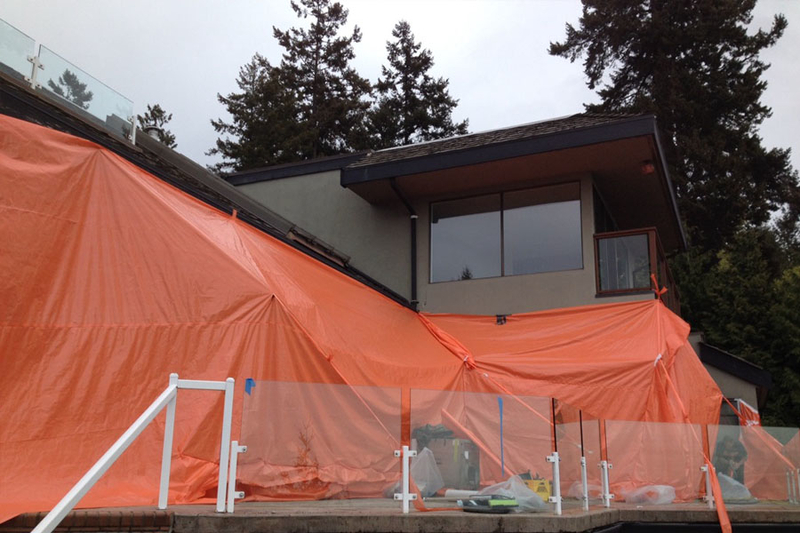 Over the past 20 years we have grown in expertise and experience to become one of the top hazardous material removal companies in the province, service all of the Lower Mainland and Fraser Valley. 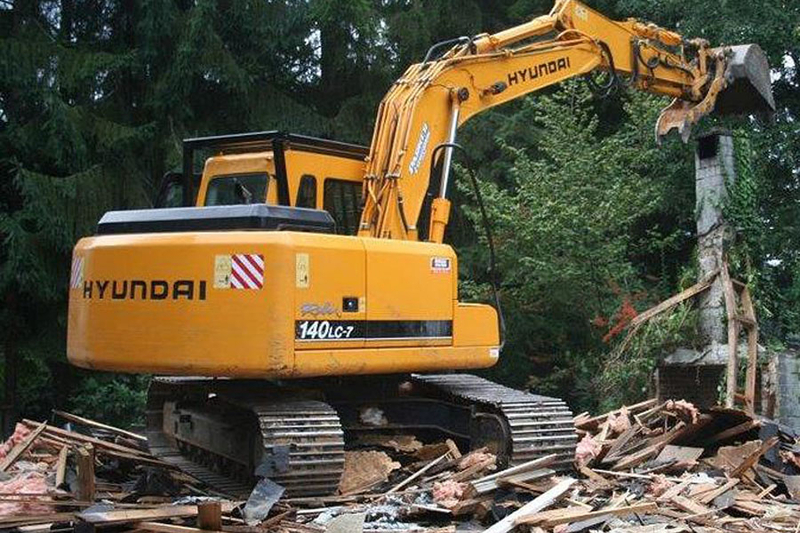 Our mission is to safely remove hazardous materials from residential, commercial, and industrial buildings, to ensure the well-being of all its occupants. 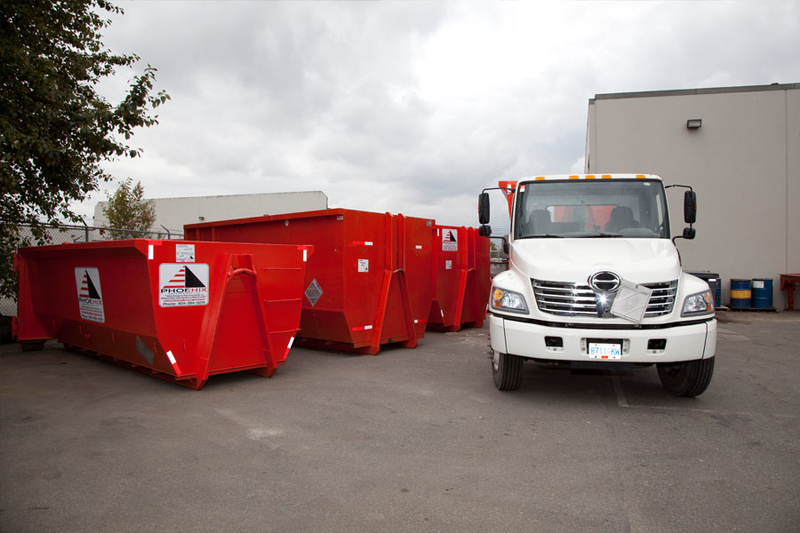 We work closely with our customers to develop the most cost-effective and efficient removal solutions that assist them in completing their project on-time and on-budget. To offer our clients the highest standards in safety and quality assurance we strive to meet safety, regulatory and insurance requirements through intensive safety auditing. We understand the importance of living in a safe home, working in a safe office, and finishing a project the right way. Visit our website today for more information or contact us now for a free estimate!